Private, tranquil, stunning setting on more than half-an-acre. 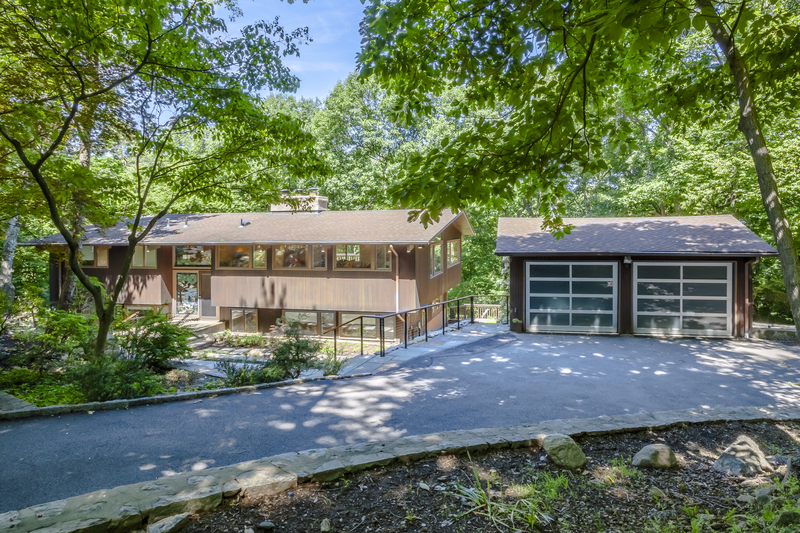 Step into this open, one of a kind, newly renovated mid-century modern home on one of Irvington’s highest peaks and leave the world behind! A sophisticated “treehouse,” with sweeping seasonal Hudson River views and sunsets. A private road leads to a cul-de-sac where this rare find is perfectly tucked in, surrounded by estate homes yet just “up the hill” from Irvington’s Main Street, shops, restaurants and Metro North. The open floor plan is surrounded by decks and windows offering incredible views from every room. Renovated in 2013, this home features today’s contemporary aesthetic with a master suite including master bath w/radiant heat, dressing room, new powder rm, beautiful hardwood floors, cedar vaulted ceilings, unique chef’s kitchen, living room with fireplace, sitting room, family room with fireplace, guest quarters and home office. 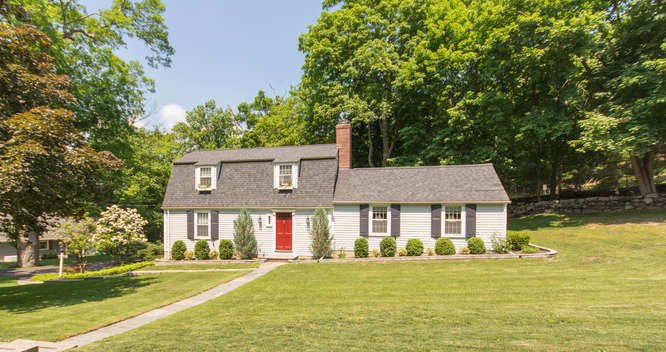 Amazing opportunity in Westchester’s “number one” village. One of the most coveted streets in Irvington, this Riverview Road Dutch Colonial is perfect as is or offers room to expand. Sprawling half acre, meticulously maintained home with lovely gardens and patio area. Step into the warmth of a loving family home featuring generous living room with fireplace, young renovated eat in kitchen, formal dining room and charming family room with wood beam ceiling and built in wet bar. First floor bedroom with full bath, perfect for guests or home office. Master bedroom and second bedroom offer charm and details with built ins and nooks for cozy living. A quick stroll brings you to the heart of historic Irvington, the Croton aqueduct and Metro North. This home is truly move in and satisfies all of the “L’s” of real estate!… LOCATION, LOCATION, LOCATION!